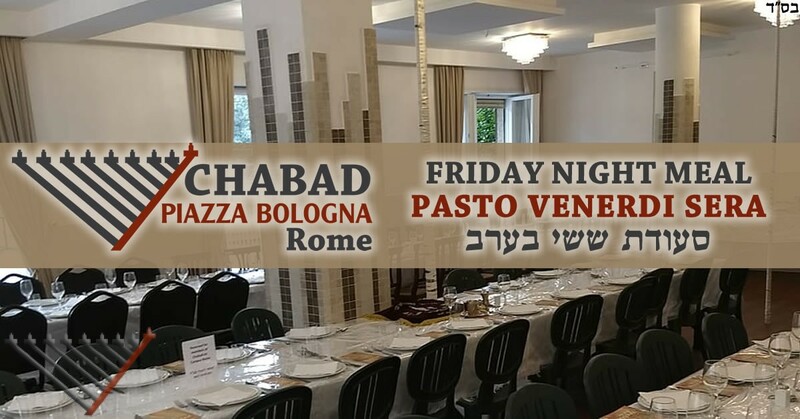 Join Chabad for a three-course, gourmet, family style Shabbat meal on Friday night. For security reasons we cannot specify the exact location of the event online, please send either identification documents or a referral. Services will begin around 4:45pm, (candle lighting time – 4:37pm). The meal will start at approximately 5:45 pm.